Can I visit The York Dungeon Gift Shop without purchasing a ticket? Is there a gift shop at The York Dungeon? Can I take my own photos inside The York Dungeon? Can I buy photographs from The York Dungeon? 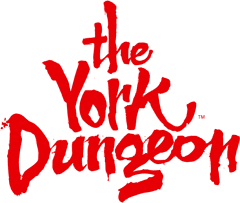 Can I bring a camera into The York Dungeon to take photos and/or film? Before beginning your descent into The York Dungeon you will have a photograph taken together, so practice those scary faces! Please note that the photo at admissions is optional – just tell the team you’d rather not. You can get all sorts of spectacular swag including key-rings, 6x9 photos and wallet photos.